Embracing Cottage Style: Frosty February means lots of crafts! Thank you, so much, Marion for hosting this party1 I shared the party on FB and twitter...looking forward to see great things! Thanks for the party, Melody...sharing the fun! 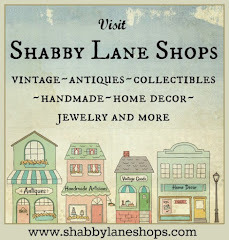 I love blog visiting, pinning and following etsy shops!